Redlaw Sauce Company is located in Golden Colorado, home to the Coors Brewery, history museums and world-class outdoor recreation. 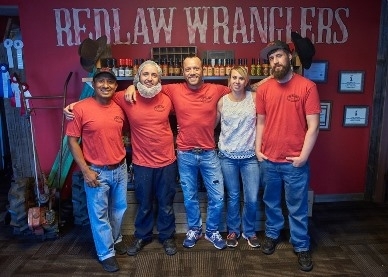 Justin Chinchen, Redlaw's founder, is the creator and chef who developed a world class line of unique BBQ and Hot Sauces. You can contact Redlaw directly at the email and phone number below.